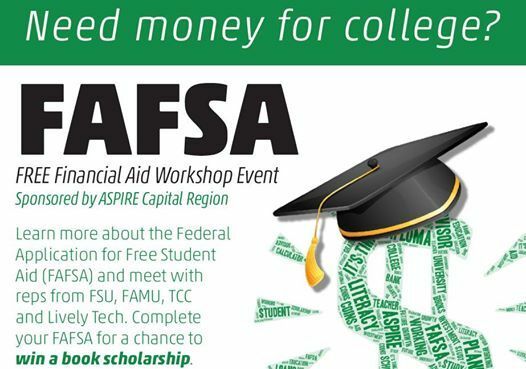 Learn more about the Federal Application for Free Student Aid (FAFSA) and meet with reps from FSU, FAMU, TCC and Lively Tech. 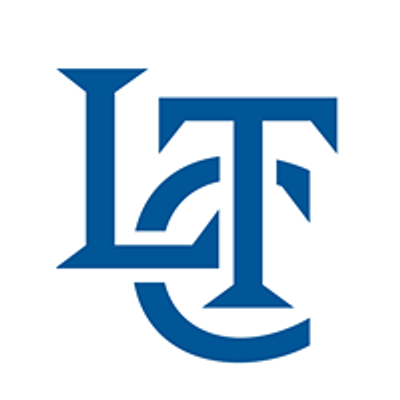 Complete your FAFSA for a chance to win a book scholarship. 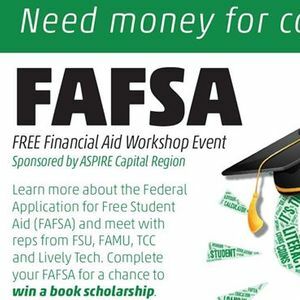 To complete the FAFSA bring your 2017 federal income tax returns and FSA ID.